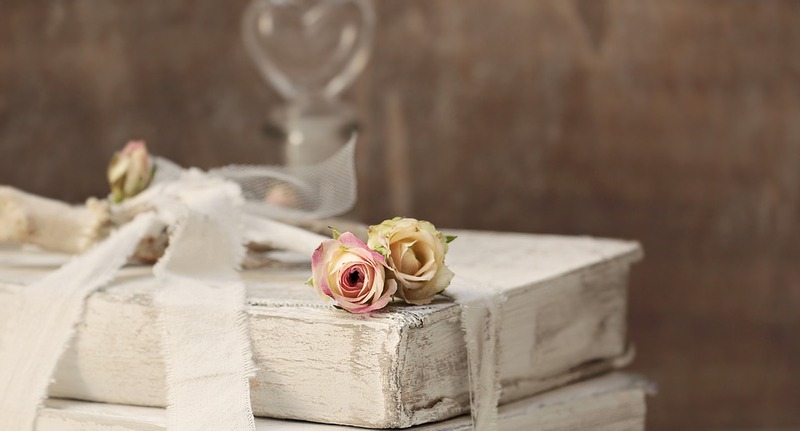 Many people often refer to Shabby Chic Style as a trend full of romance, charm and feminine subtlety. Close your eyes and imagine a wooden hut with a flowery garden, freshly starched linen, immaculate curtains and aromatic coffee served in a porcelain cup – this is Shabby Chic. A style with a soul, saturated with memories, loving everything old. Why do we embrace it so much at Peak Art? This is simply because it is so beautiful and unrepeatable. It can never get boring because it has so much character and unique features. The word “Shabby” in English means old, ragged. And “Chic” is simply chic, elegance. The whole term can be loosely and perversely translated as “old chic”. The Shabby Chic style has evolved historically as an elegant style in opposition to the sweet popular style of the so-called Victorian POP. “The World of Interiors” magazine used the term for the first time in in the eighties of the twentieth century. The development of this style is attributed to Rachel Aswell, who at the age of 16 used the style name in her book. The young decorator described in her publications ways to decorate interiors, where the leitmotif was Shabby Chic. Today, the industry recognizes her as a promoter, a precursor of this style. Rachel is also the founder of the first store showing this wonderful trend. The Shabby Chic style has a huge charm that takes your breath away, despite the fact that it makes things look damaged. Beauty hidden in imperfections is the paradox and the strength of this form. Modern furniture is combined here with old or intentionally aged and damaged furniture. Only it is the latter that is the desirable and displayed element. Of course, the most valuable are items that have been through a lot and have many stories to tell us. However, special techniques of aging objects in the Shabby Chic style were also created. 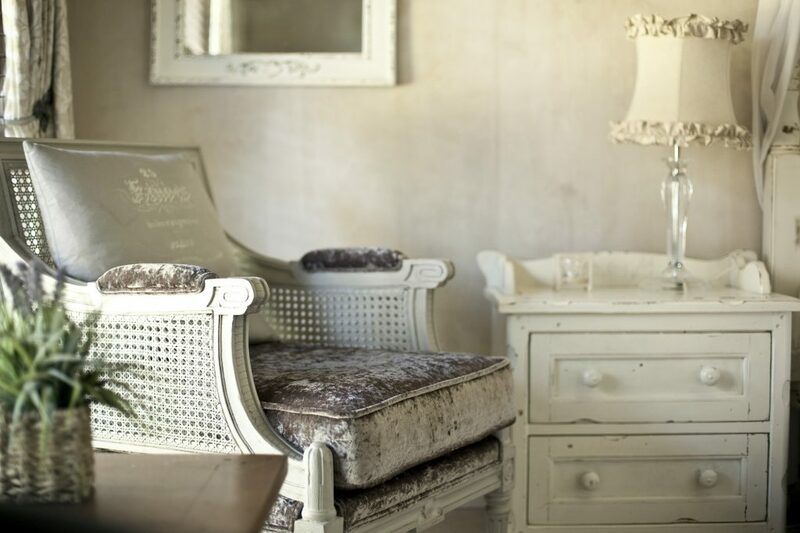 Shabby Chic interiors emulate the rural style with a touch of French elegance. The dominant color is white, associated with purity and a breath of fresh air. 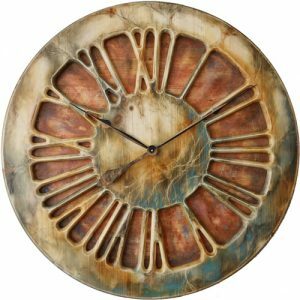 It is complemented by faded pinks, faded blues, yellowed browns, beiges and shades of green. The main part is played by furniture in shades of natural wood or painted white, with deliberate abrasions and cracks. Patterns are also extremely important. Subtle whites and beiges combine perfectly with motifs of hearts, flowers and angels. All colors are delicate and feminine. Shabby Chic seduces with its charm. Each element of this style is supposed to enchant and bring into a romantic mood. 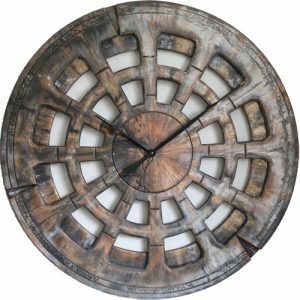 Shabby Chic furniture and accessories need a great care when it comes to designing and making them. In pieces created by real artists, every line and abrasion has meaning, because it tells a story. 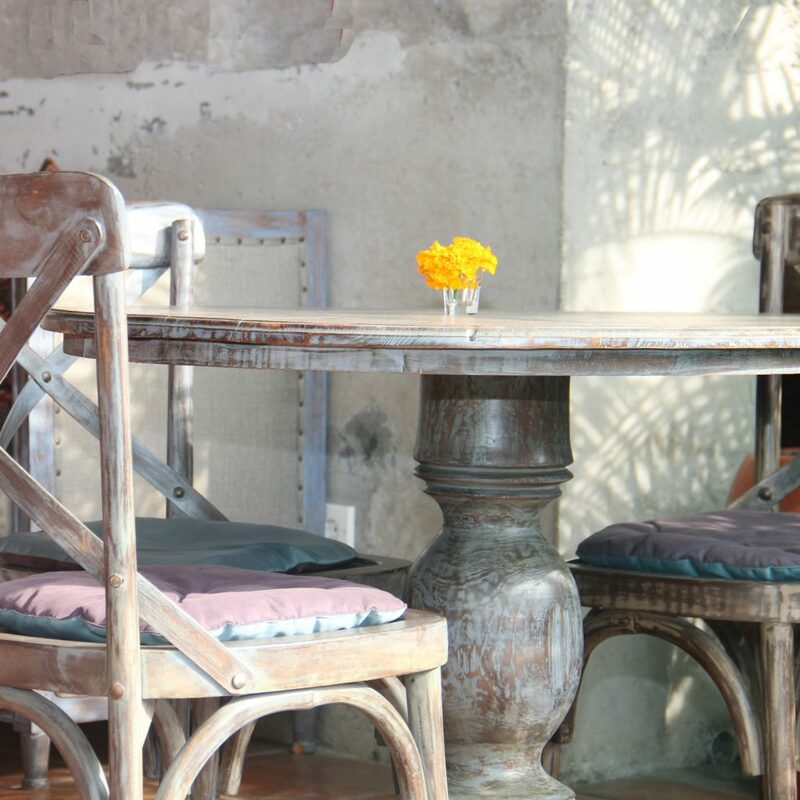 Shabby Chic furniture is similar to the Provencal style. These are very similar styles, and the former draws a lot of inspiration from Provence. In both forms we can see the dominance of white furniture and characteristic cabriole legs. The main difference is that Shabby Chic elements are always look old and imperfect. Complementing beautiful furniture with a soul are, of course, unique accessories. This style loves light cushions with flowery accents, romantic curtains with silk ribbons in powder pink color or wallpapers with delicate flowery motifs. 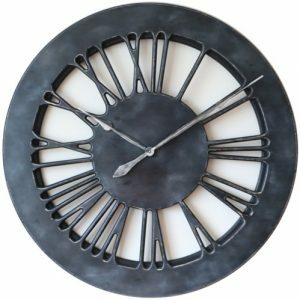 Unique shabby chic wall clocks can also be an intriguing addition. 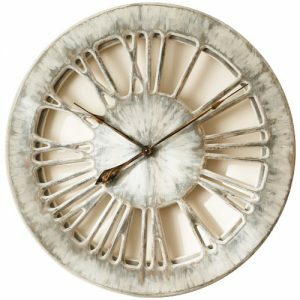 Hand-made timepieces are a new decorating trend. 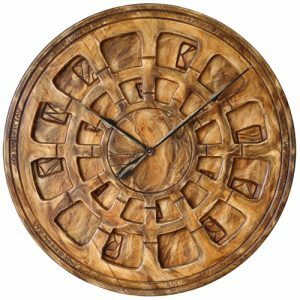 If you are looking for breathtaking, unique accessories, in our collection you will find a few unique hand-made clocks perfectly matching the romantic interior.